Our Saturday Oldies music is from one of the great forgotten Gospel groups, the Golden Gate Quartet, giving us a lesson in honesty. The Angel of the Resurrection, designed by Frederick Wilson for Tiffany Studios in 1904-5, for the American Presbyterian Church in Montreal. Matthew's great strength lay in recording Jesus' words. Without him, we would live in a different world, for a majority of Jesus' teachings would be lost, especially his direct instructions on how we should live. But as a history of the life of Jesus, it lacks some of the details of the other gospels. In today's lesson, we are given no details at all. 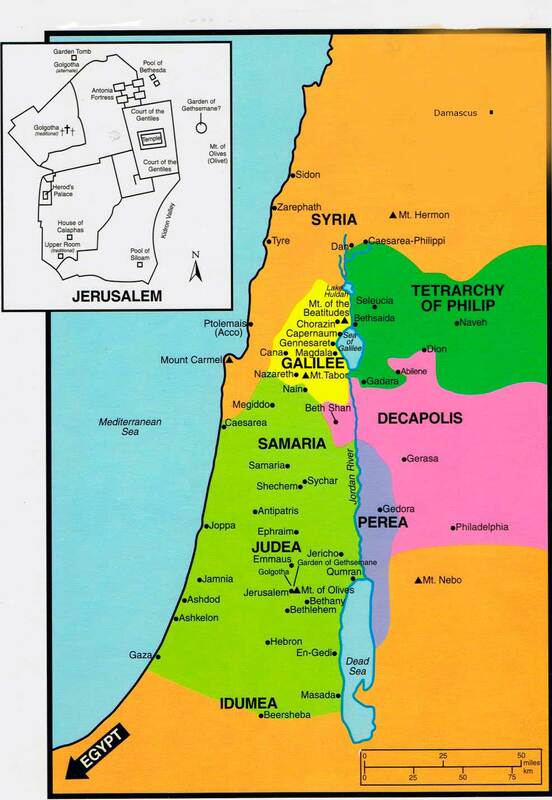 The passage must cover a goodly period of time and distance, for enough time passed that word of Christ spread at least as far south as Jerusalem, east into the Greek cities on the other side of the Jordan (the “Decapolis”), and north into Syria, and allowed people from there to travel to Galilee. (See Map.) This would have taken time in an era when both travel and communications were primitive. Three activities are named. First, Jesus taught in synagogues. These were numerous, for it took only ten Jewish men to form a synagogue. Sacrifices were made only at the Temple in Jerusalem, so synagogues were strictly educational in nature. They were almost like Quaker meeting-houses, for there was no designated preacher. At a meeting, a portion of the Torah would be read, prayers would be said, and one or more members of the congregation would teach. Learned visitors were most welcome to speak, since they would bring new knowledge and fresh viewpoints. As we will see in later chapters, Jesus might have had a fresher viewpoint than most synagogues had counted on; he would, in fact, cause a furor with his revolutionary and even heretical teachings. Secondly, he “proclaimed the gospel”. 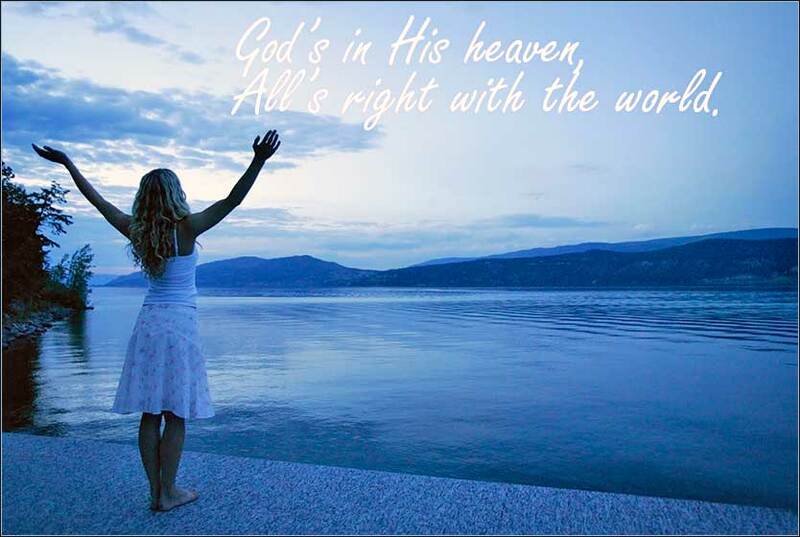 That is, he told them the good news, that the Kingdom of God had arrived. Whether he lay claim to divinity during this period, we do not know. But he surely attacked the Pharisees for their hypocrisy and laid the foundation that salvation would require a change within, not simply compliance with the law of Moses. Third, he healed. Generally, healing by Christ and his apostles would occur only in a person who had faith in him and his word. This was not some reward, not a method to manipulate people into outward protestations of faith. It was rather a sign that Christ could remit sin, and not just personal sin, but the sin of Adam which had engendered all human misery.